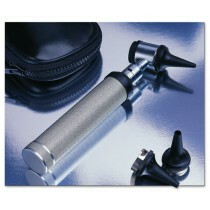 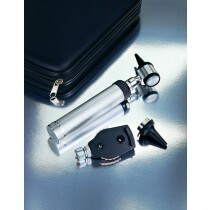 Otoscopes for examining ears, nose throat and teeth. 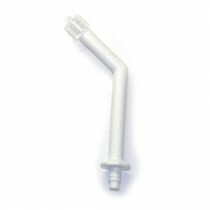 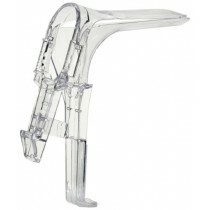 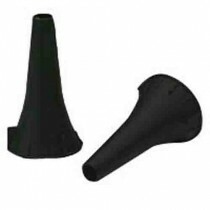 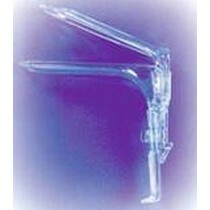 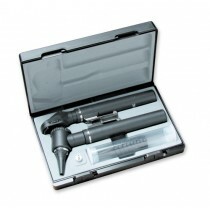 These otoscopes are designed for use by professional healthcare practitioners, but serve well in home environments. 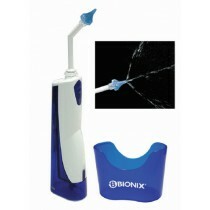 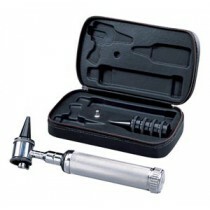 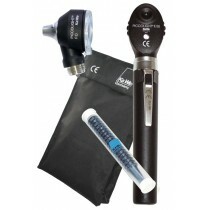 Discount otoscope and ophthalmoscope sets, including the Economy Otoscope and the Otoscope Diagnostic Set.